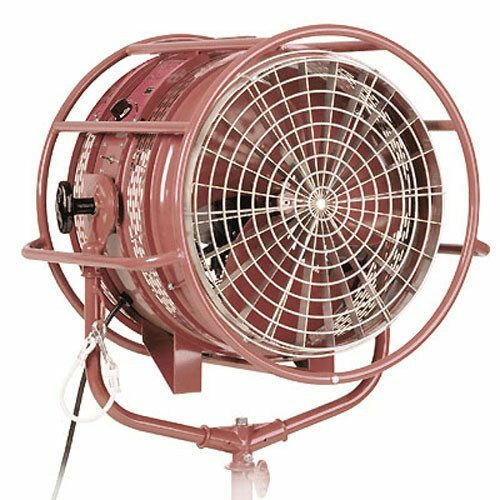 The RE-Fan II Turbo incorporates the same durable motor as the RE-Fan with adjustable speed control and one touch blast button. The RE-Fan II has a unique design allowing you to adjust the beam focus. 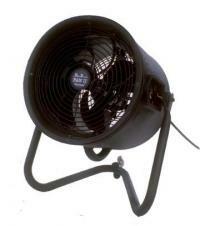 This Mole Richardson 18″ DMX Windmachine minimum noise fan is for simulating wind effects in the studio. 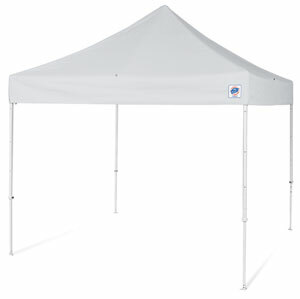 It has a built-on rheo-stat, to vary the effect from slight zephyr to a stiff breeze. 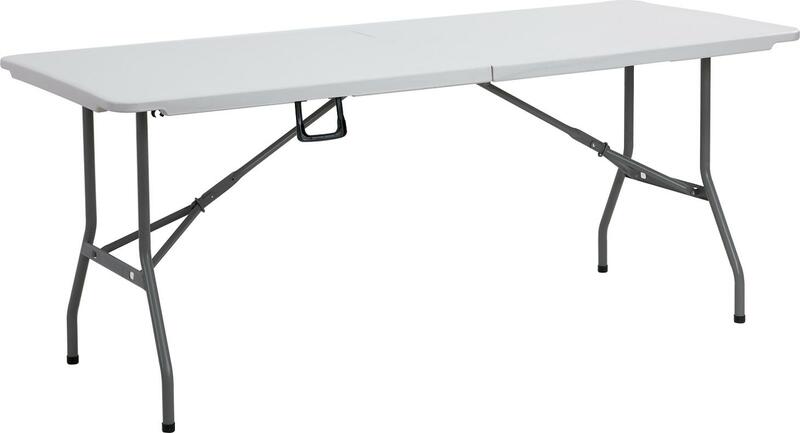 It will become a standard studio fixture; great for ventilation, and drying paint, too. 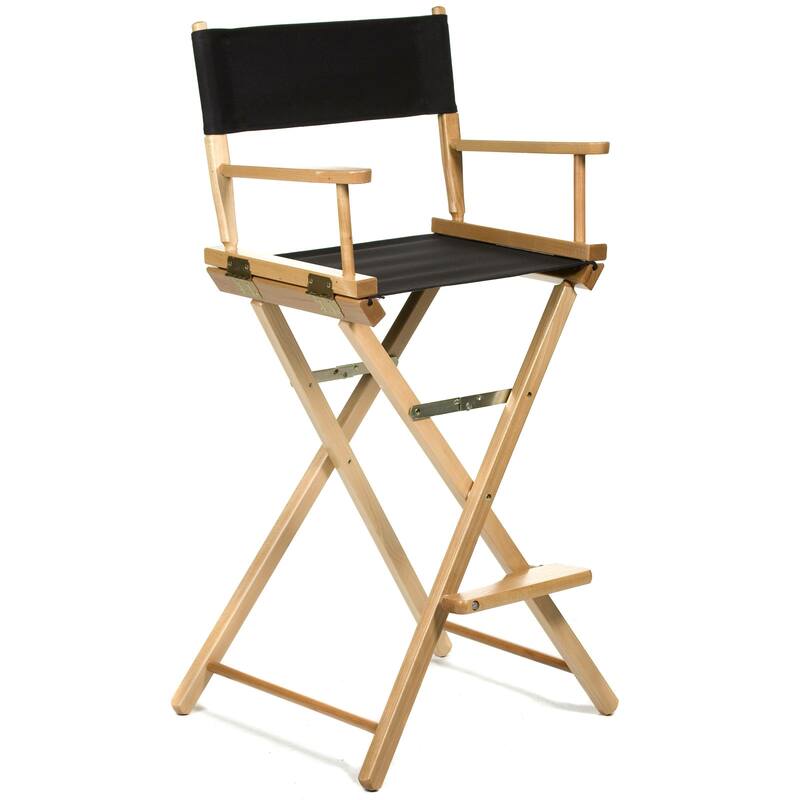 It is multi-voltage, and is equipped with a tubular steel roll cage for safety, protection, and ease of handling. Stand is not included. 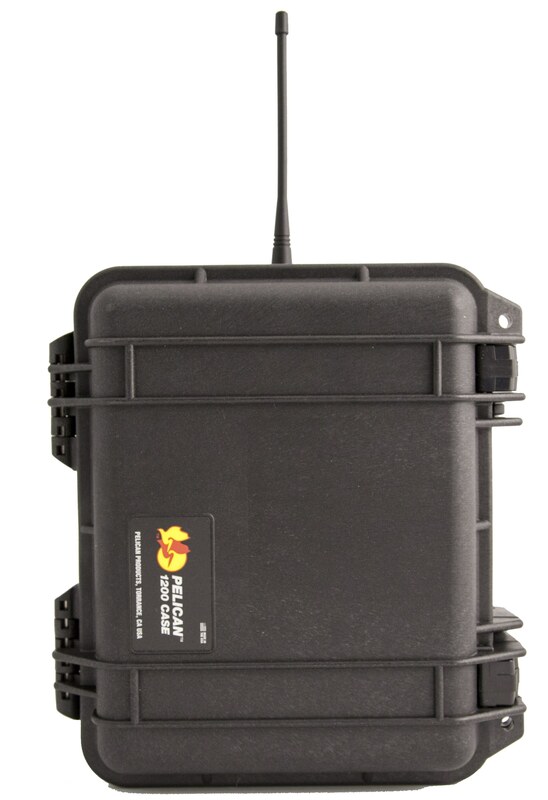 Coverage may vary depending on environment and weather conditions. This 18 bank charger works along side the Tr400s. 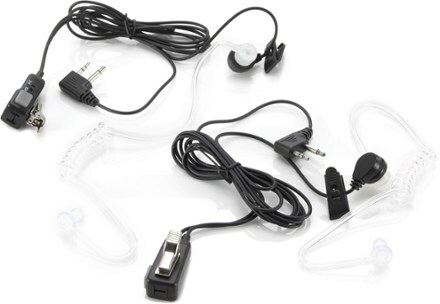 This charger unit is great for larger productions and allows you to keep your walkies in a clean, neat, and protected place while charging. 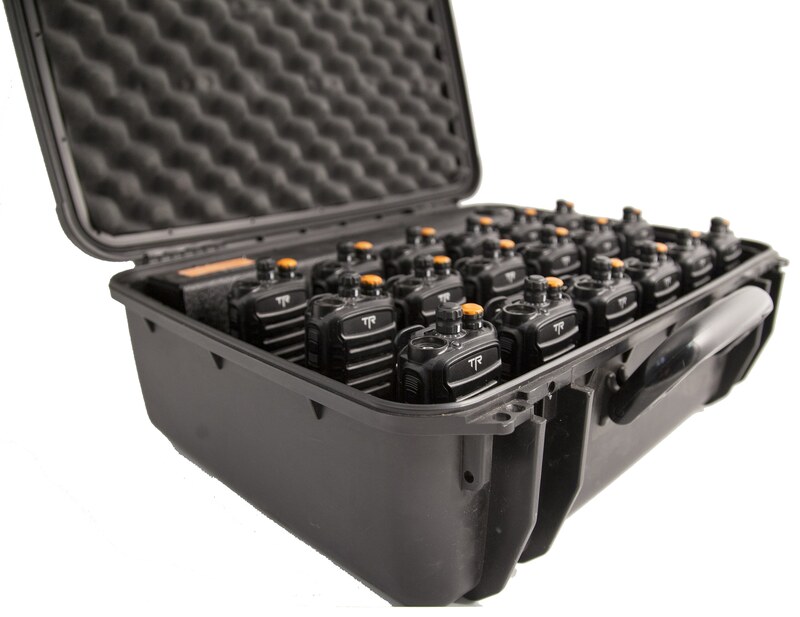 Charges up to 6 Titan TR400s, comes in a pelican case for protection. 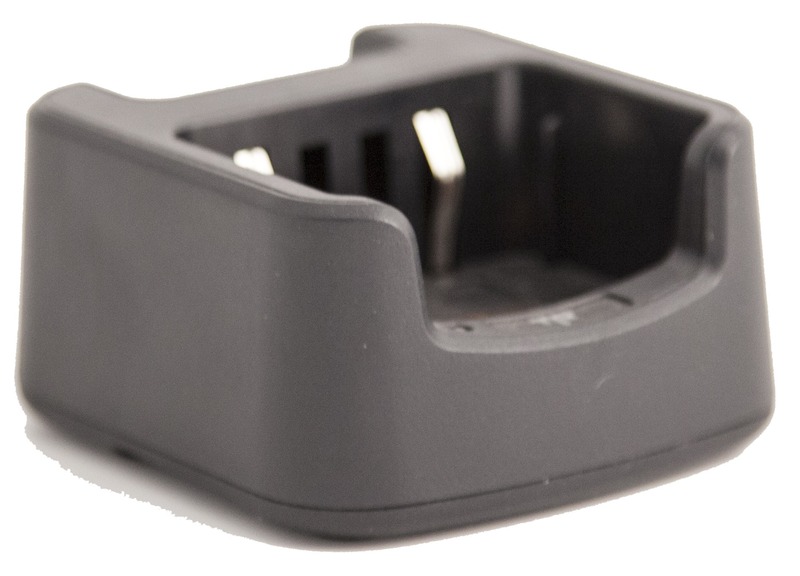 This is a single unit charger and can charge your Titan TR400. AC/DC Charger, Antenna and Speaker Mic. Adds up to 10 hours talk time and 3 days standby. 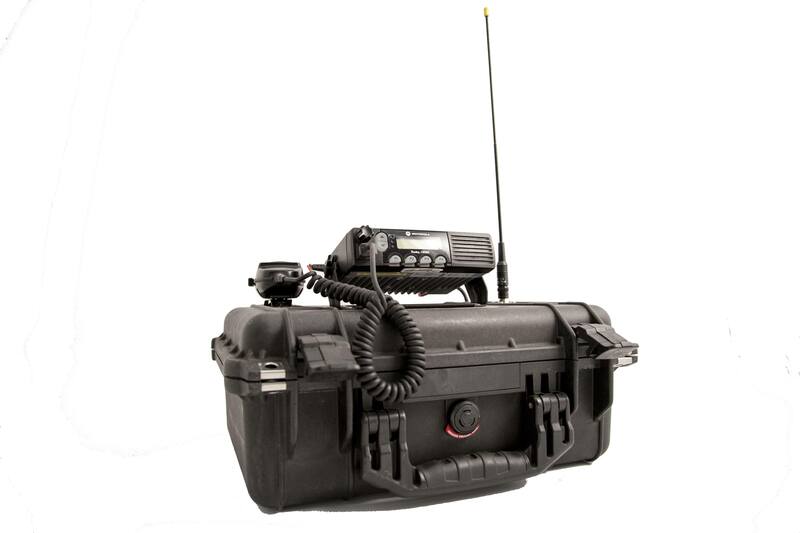 16 Channel UHF programmable to hand set frequencies. Licensed frequencies in all 50 States. Combo stand to extend antenna height for maximum coverage. 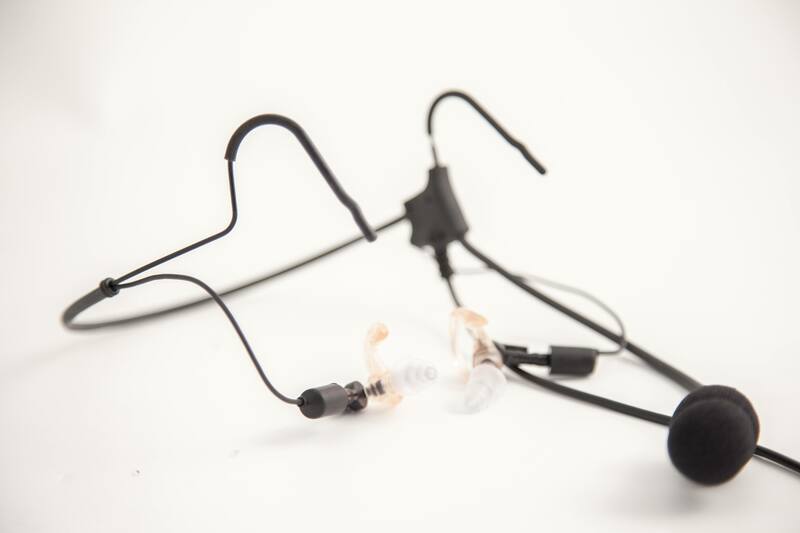 These noise canceling headsets work along side the Titan TR400’s. 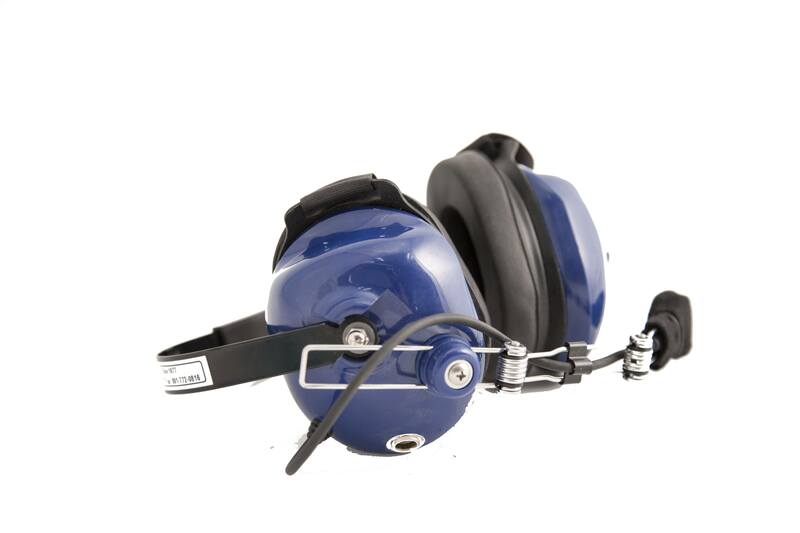 Great for when you are shooting in helicopters or on the ground where noise canceling is beneficial to your production. 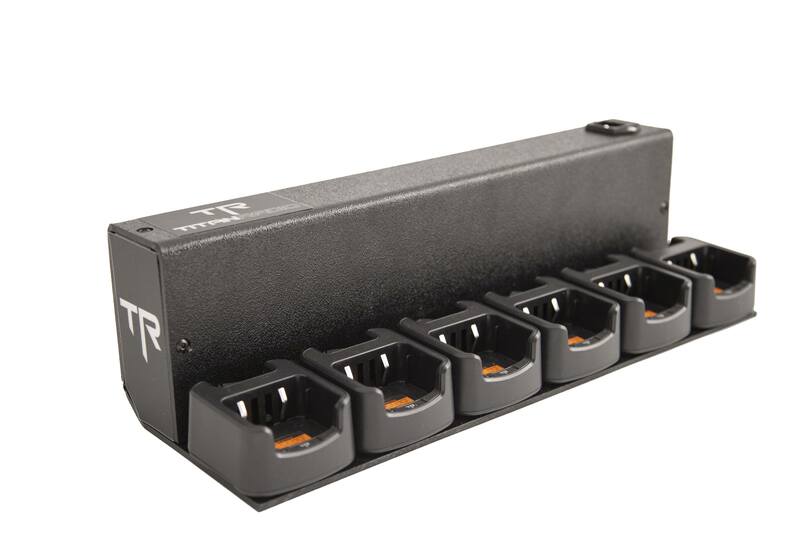 Great for your transport crew and anybody that wants a more simple solution to a microphone on set. 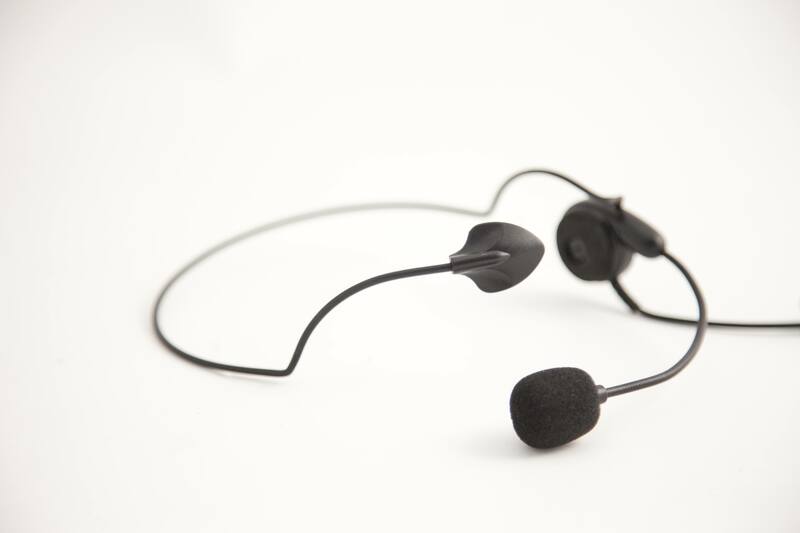 For crew members who prefer the out of ear option. person to person direct conversation is required. 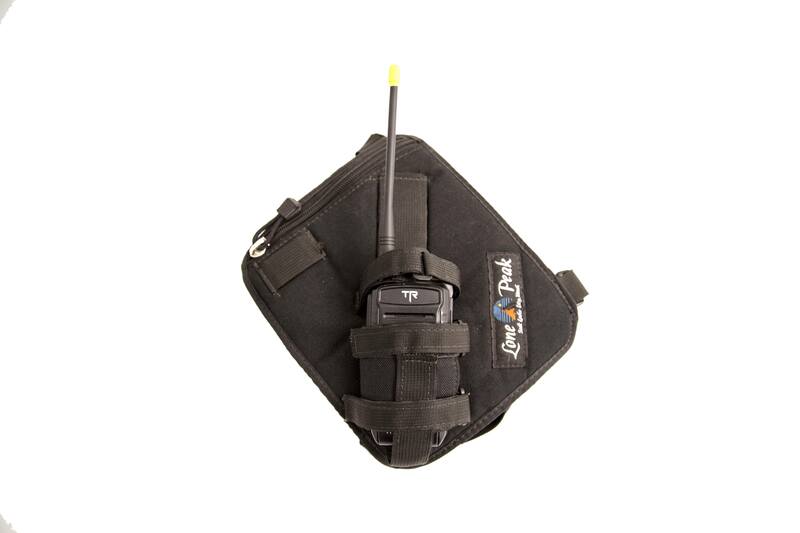 Great for when you want your walkie to be out of your way on set. 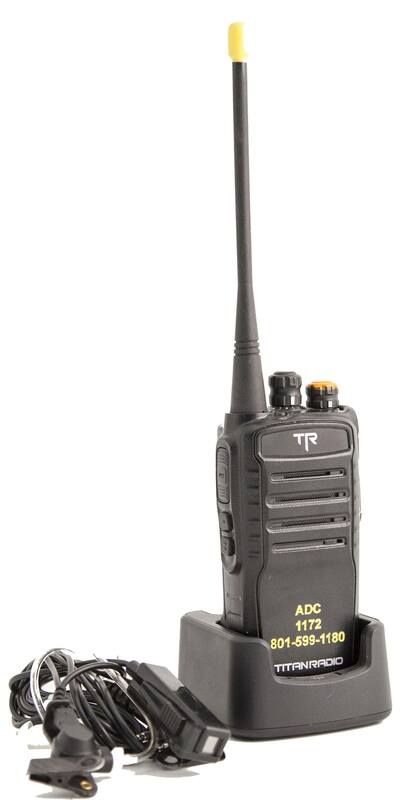 Keep the radio on your belt and your hands on your work. 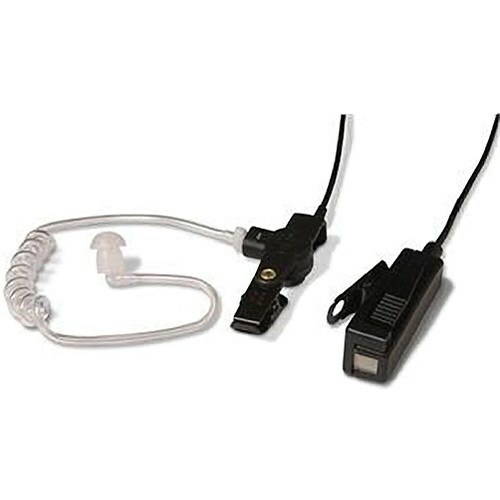 The V1-10180 2-Wire Palm Microphone from Otto Engineering is a black, clip-on speaker microphone, which allows you to talk and listen without reaching for your radio. 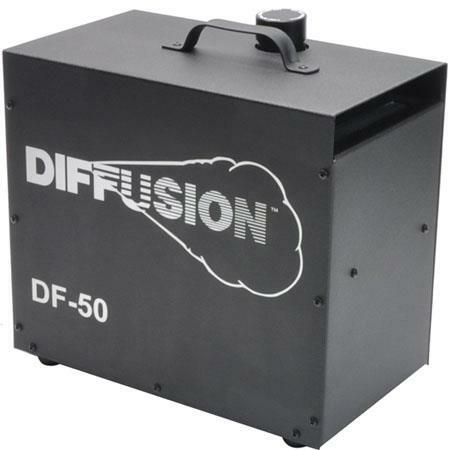 It features a 5.8′ coiled cable.